xHelpMarkup makes it easier to decompile/compile Microsoft Windows Vista Help files. Microsoft .NET Framework 2.0 and BDD 2007 is required! xHelpMarkup is a Preview and not for public use at this stage. If you are really curious download and have a look. 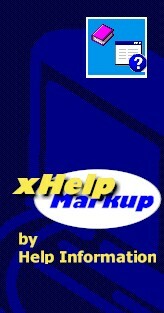 We hope you'll find xHelpMarkup useful.